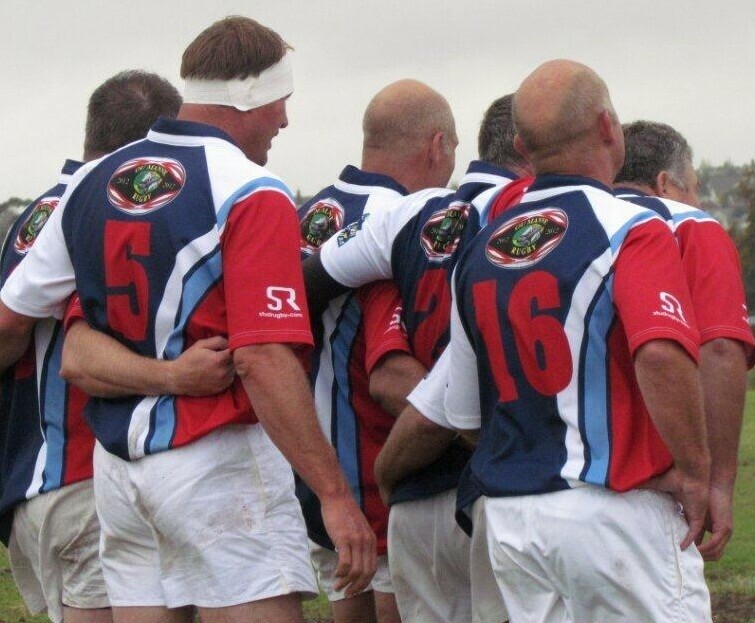 The Durbel Golden Oldies is a rugby team that still like to put on a nice looking rugby jersey and have some fun. Although they are the only team of over 45 year olds in the Golden Oldie Rugby League they still enjoy the passion and comradeship that rugby brings. They like to show their competititors that they haven’t forgotten the skills that they have learnt over the years.